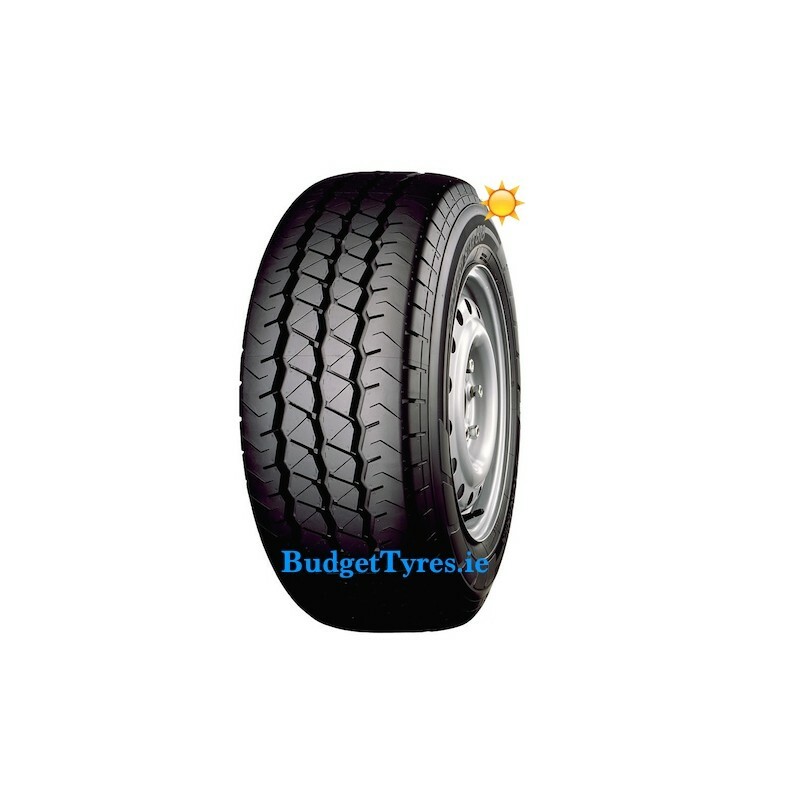 A heavy duty, good handling commercial tyre for couriers, tradesmen and travellers who carry heavy loads and do lots of kilometres. They want a puncture resistant tyre which handles well especially in the wet. 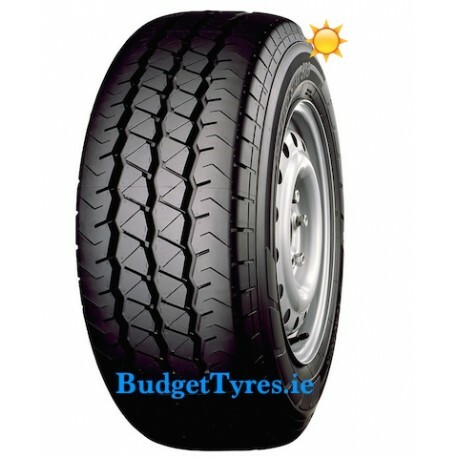 The European Van tyre design has a wide, flat contact patch for better handling. The tyre casing promotes uniform pressure across the tyre for even wear and long mileage. The rib and block tread design maximises drainage for wet grip and reduced aquaplaning. And finally, the handy sidewall kerbing rib protects the tyres from gutter rash and sidewall damage.